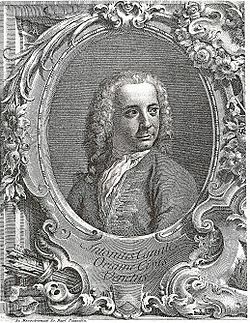 Alessandro Brogi, Canaletto et le paysage urbain, coll. « Les grands maîtres de l'art », Édition Le Figaro, 14 octobre 2008. Լոնդոն. քաղաքային տեսարան Վեստմինիստերյան կամրջից(1747). ↑ 4,0 4,1 4,2 4,3 4,4 4,5 German National Library, Berlin State Library, Bavarian State Library et al. Record #118638203 // Gemeinsame Normdatei — 2012—2016. ↑ "Canaletto", National Gallery of Art, Washington, D.C.
↑ J.G. Links, Canaletto and his patrons, Granada Publishing/Paul Elek Ltd., London 1977, p. 1. ↑ Hannah Furness, 'Royal Collection uses infrared to prove Canaletto did not trace his drawings' in The Daily Telegraph (UK newspaper), 14 April 2017. The Canaletto Foundation More than 335 images of Canaletto's paintings.